Home Music Public Service Broadcasting to premiere Titanic-inspired EP in Belfast. Public Service Broadcasting to premiere Titanic-inspired EP in Belfast. Innovative art-rockers Public Service Broadcasting have announced that, as part of the BBC Radio 6 Music weekender in Belfast in May, they will be commissioning an EP-length project influenced by the famous, ill-fated liner built in the city. The premiere will take place as part of the BBC’s Biggest Weekend, which will occur on the 2nd May Bank Holiday weekend, (25th-28th) and feature performances in all four regions of the UK. 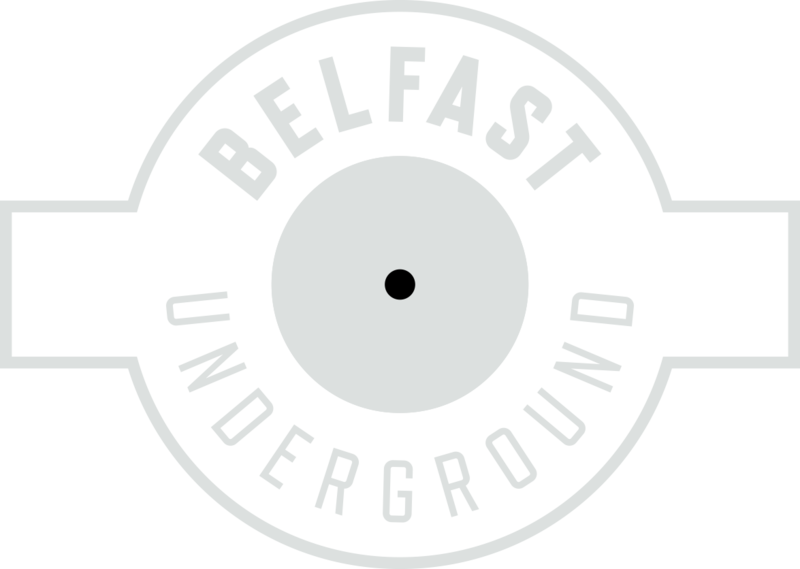 Coverage will be provided all across the TV and radio networks and will be delivered in a similar fashion to that of Glastonbury, with Belfast’s Titanic Slipway gigs curated by the respected, cutting-edge 6 Music. There will also be shows from Manic Street Preachers, Beck, Courtney Barnett and more. Tickets go on sale via Ticketmaster on Monday, 12th February, priced £18 (plus booking fee).